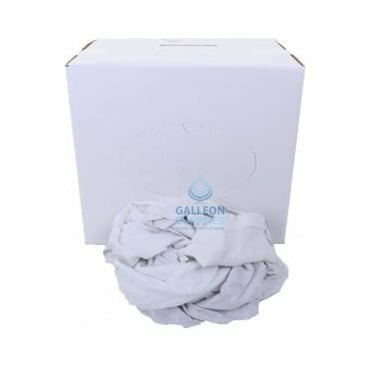 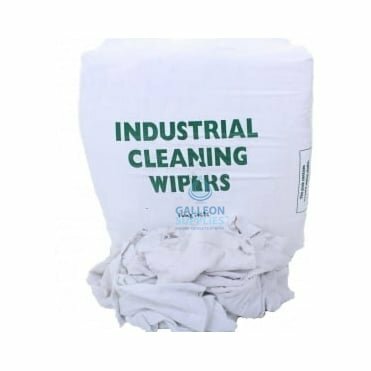 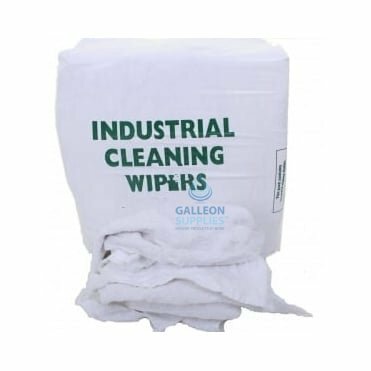 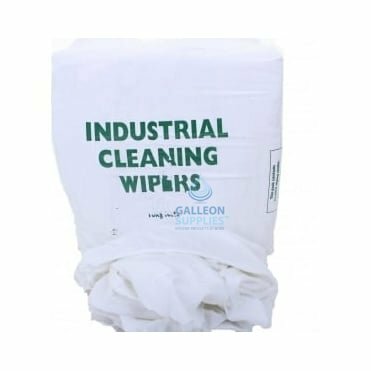 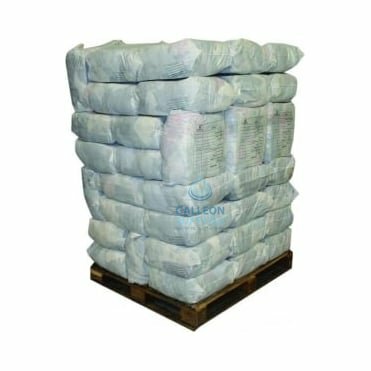 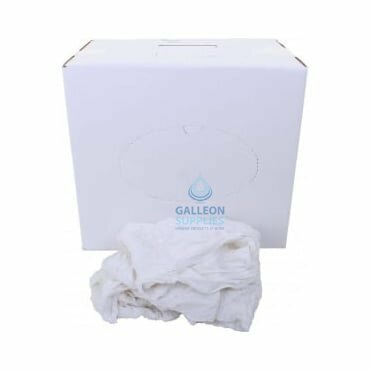 Our assorted bulk bags of cleaning, wiping and polishing rags are among our most popular products here at Galleon Supplies - and with so many different varieties to choose from, you’ll be sure to find precisely the cloth type you’re looking for. 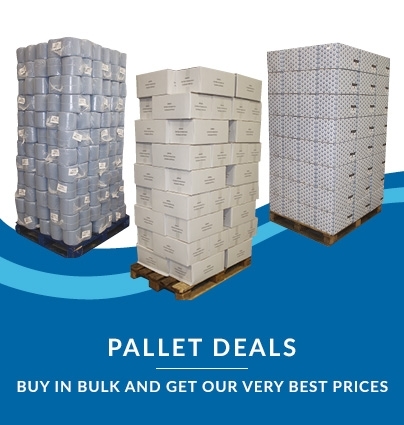 incredible economy pallet deals on larger volume orders of all the above! 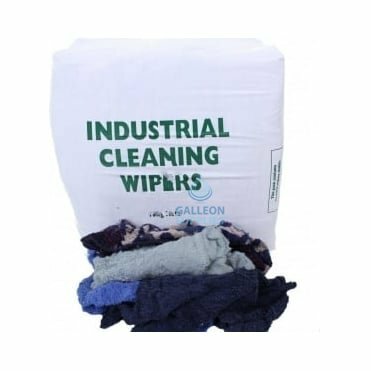 We sell various brand new rag products, but many of our bestselling items are made from recycled off-cuts of clothing or high-grade soft furnishings. 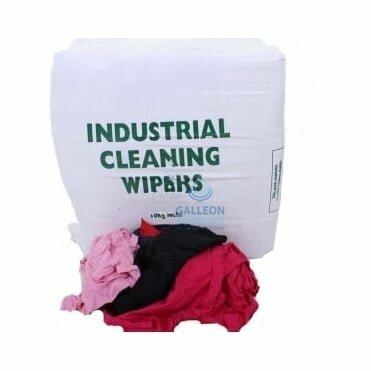 All of our recycled materials have been fully laundered and metal detected prior to packing, meaning you’re guaranteed a superior quality product. 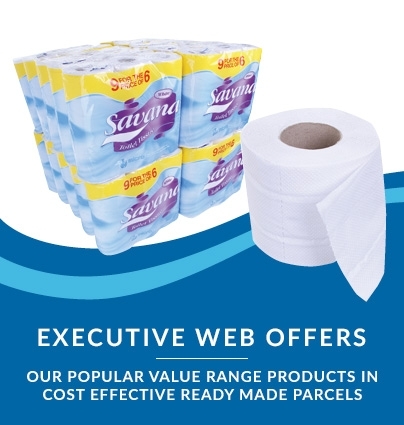 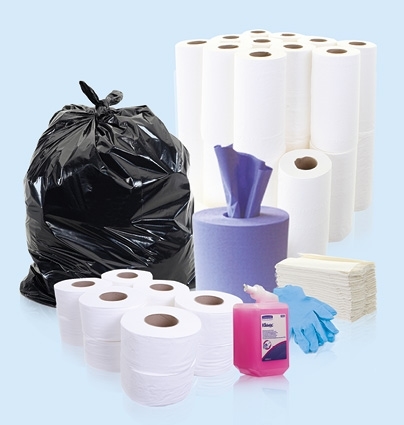 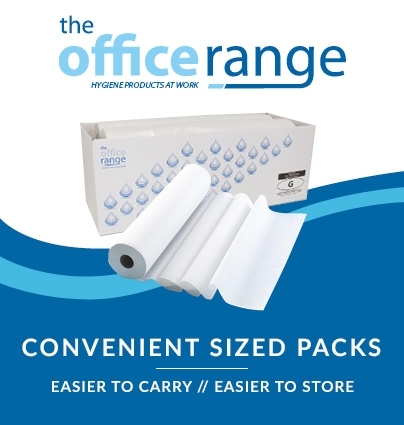 Our excellent value rag deals are packaged and delivered in vacuum sacks, making for more convenient storage and dispensing. 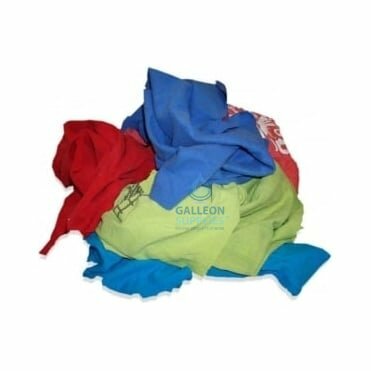 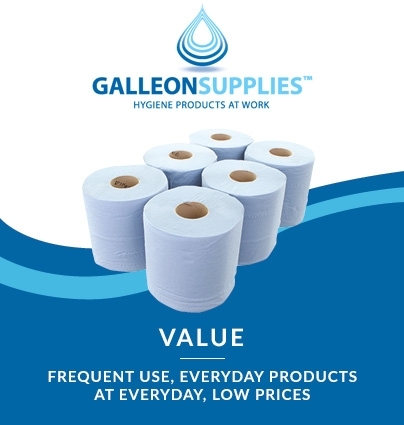 With prices starting from just £7 for a generous 10kg bale, Galleon Supplies rag bundles offer consistently brilliant value for money, and are a go-to cleaning essential for a broad range of professionals and homeowners.